Need help? Use our contact for to get in touch! Find out what are customers are saying about us. 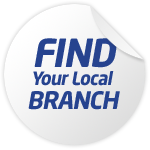 Find your nearest branch with our branch locator. 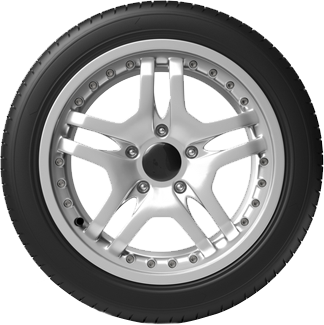 Find your perfect tyres with our custom tyre search. 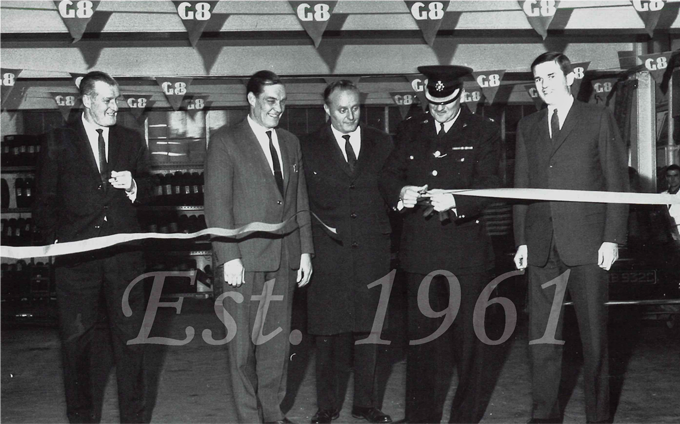 First established in 1961 by Harry and Peter France, Dexel is still a family owned and run business today. We operate out of 12 branches throughout South Yorkshire, Lincolnshire and North Nottinghamshire. Ten of these branches fly the Dexel flag with a further 2 branches in Sheffield trading under the names Mr Exhaust and One Stop Motorist Centre. From these sites we employ over 130 members of staff and offer a complete range of automotive and tyre services for both retail and commercial customers. Our aim is to provide the complete range of automotive services under one roof. We want all of our customers’ to be able to rest in the knowledge that no matter what problems they might have, we will have the solution. 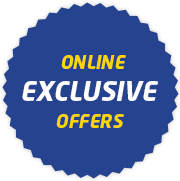 Find your local Dexel Tyre & Auto Centre branch here.